Copyright © 2013 Five Star Office Systems. All rights reserved. 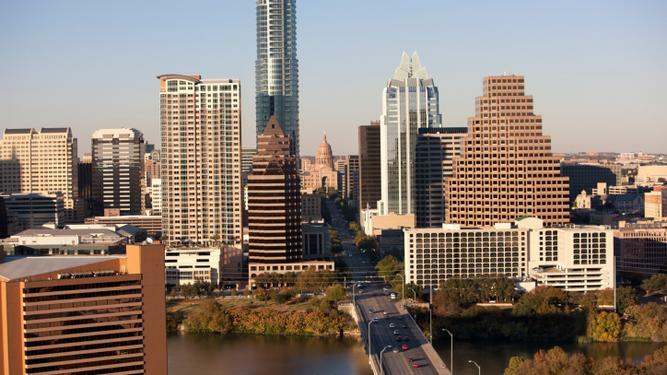 Five Star Office Systems - We set the standards of excellence in sales, service and supplies for copiers, faxes and printers in Austin and nearby cities. We are proud to be an authorized Kyocera small business dealer. Name your brand and we'll give you the best deal for your choice of copiers, faxes and printers! 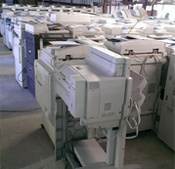 We carry major brands like Canon, Ricoh, Kyocera, Savin, Lanier, Gestetner, CopyStar, and Panasonic and others. Let us know what you need and we'll provide the equipment that best fit your requirements as well as your budget. Oh, and maintenance of the units won't be a problem at all since we provide servicing of all brands of copiers, faces and printers as well! Are you in need of high quality copiers but are low on budget? There's no need to worry! Five Star Office Systems is here to provide you with top quality refurbished copiers at low, low prices! We use wholesalers across the country to find the best deals on lease returns and trade-ins. Just tell us what you want and we will find it! Don't have the funds to purchase copiers at the moment? Not a problem! Call us today to get a rundown of the best copier rental deals in Austin! If your company operates copiers, faxes and printers but have no one to keep them in tip top condition, you've come to the right place! Five Star Office Systems offers high quality yet very affordable maintenance agreements for your office equipment. We'll make sure you are able to maximize the service lifespan of your copiers, faxes and printers and gain major savings in the process. $50 cash back for MA transfers. 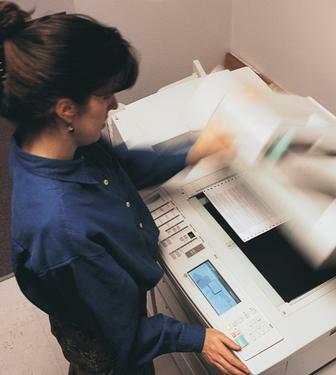 Did your trusty copier break down and now you don't know who to turn to to fix it the right way? 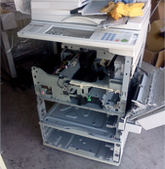 Let our thirty years of copier repair experience work to your advantage! Call us now to get your copier back up and running as soon as possible!